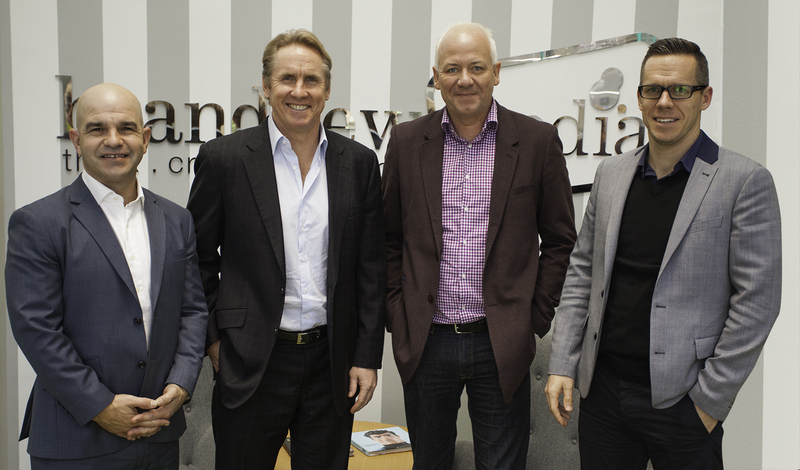 Brand New Media (BNM) has acquired a majority stake in Waterfront, a Sydney-based entertainment marketing, celebrity, and content specialist agency. Waterfront is a market-leading agency working with some of Australia’s biggest brands, events, domestic and global celebrities, to create powerful multi-faceted marketing campaigns. Established in 2003, the agency manages commercial partnerships for iconic entertainment events and platforms such as the Day on the Green Winery concert series, celebrity ambassador partnerships, and entertainment marketing strategy and research. Founder and director of Waterfront, Sean Pickwell, said the strategic alignment with BNM will allow Waterfront to leverage BNM’s strengths across brand funded platforms and align with BNM’s growth strategies in the celebrity and talent sectors. “With BNM’s strength in content creation and ours with entertainment properties, celebrities and insider experiences, it is a great opportunity for marketers to tap into content and platforms that are relevant and provide deeper engagement for audiences,” Pickwell said. Waterfront’s independent strategic thinking and brand communications agency – The Invisible Agency – headed by Garth Agius, has also been integrated into the BNM acquisition. Following on from last weeks announcement that former MCM boss Simon Joyce is joining BNM, the Waterfront partnership flags a strong push into the event marketing, celebrity endorsement, and talent management business. Waterfront will be located at BNM’s North Sydney office from July 28.